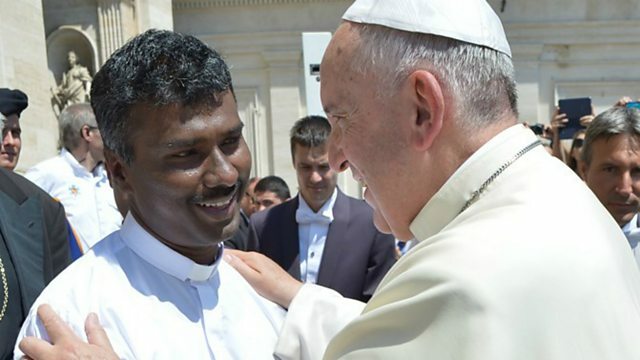 Father Prem Kumar was kidnapped by the Taliban in Afghanistan last year and spent the next eight months in captivity - regularly being told he would be killed. The Jesuit priest became well-known for his preaching of tolerance - even to his captors. Well, he's given his first interview since his release to Newsday - and he happened to be in the Vatican, having just met the Pope, who had specifically asked to meet him.